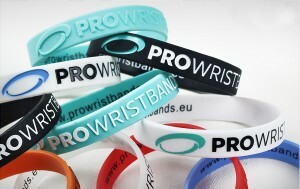 Debossed colour filled silicone wristbands are an attractive upgrade to debossed silicone bracelets. What happens is - we take the debossed wristband, engrave the design and fill the engraved logo, text or area with a colour of your choice. To make the design obvious and more attractive, we recommend to choose the print colour to be in contrast to the silicone wristband colour itself - simply perfect for fundraising, brand promotion and advertising. 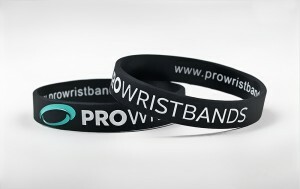 This is not only one of the most attractive wristbands we have, but also the most sustainable and longer lasting by a mile. 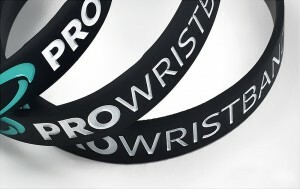 Debossed infilled silicone wristbands are available in any pantone colour. Get in touch now!